I'm Ian, live in Norwich and my brother and i enjoy messin with anything that has an engine. The reason i'm here is for info on our next project. 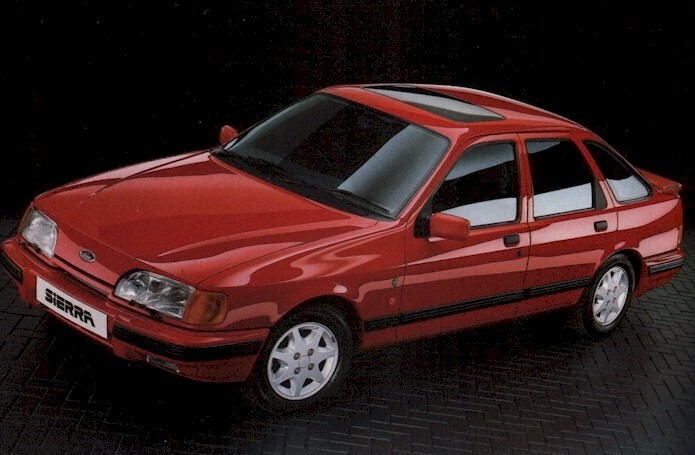 We bought a Sierra 2000E must be 18 months ago and our idea is to swap the engine for a 2.9 v6 from a Granada Scorpio. I'll start a post with details. Re: Hi from Norwich, Norfolk. Hi Ian im from Norwich too, I've just swapped my boa for a bob in my sierra so if you ever just want to have a look and see where things go just let me know. Whereabouts are you in Norwich? Spot non pal. I live at Bowthorpe. We're at the collecting bits and pieces together stage at the minute although will be removing the original engine from the sierra soon. Definitely give you a shout if we have any questions though if that's ok.
Hi Darren. Thanks for that. What mk Cortina?